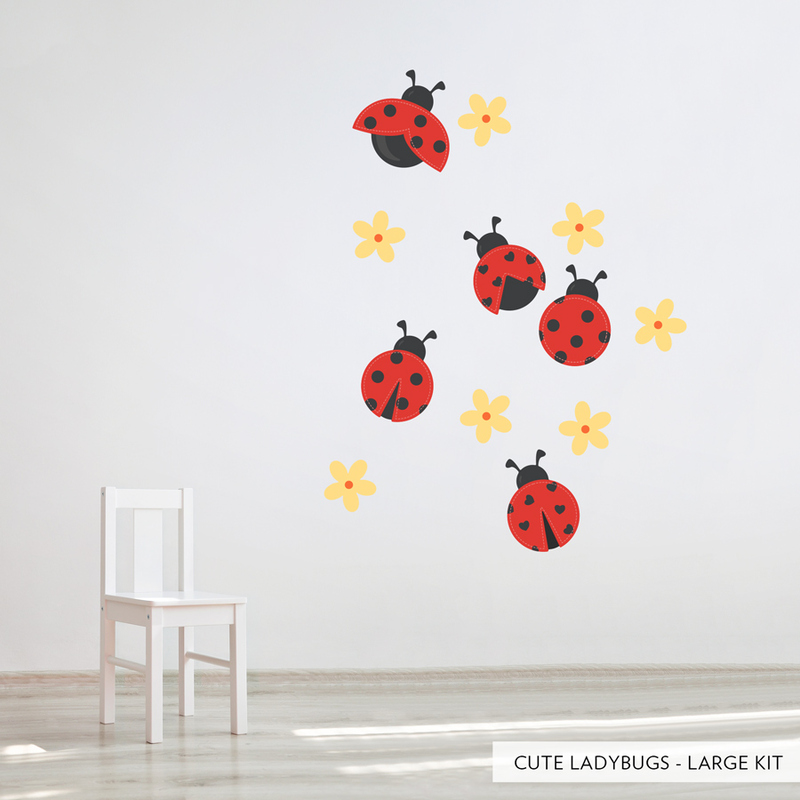 Ladybugs, or ladybirds, are often associated with good luck. 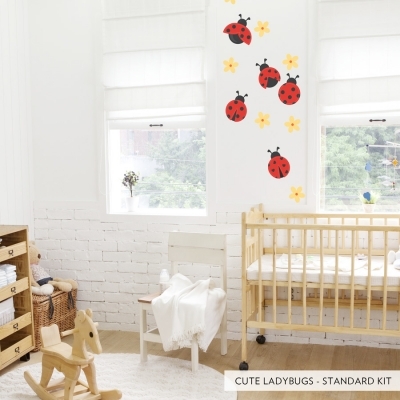 Bring some luck into your life with our Cute Lady Bugs Printed Wall Decal! 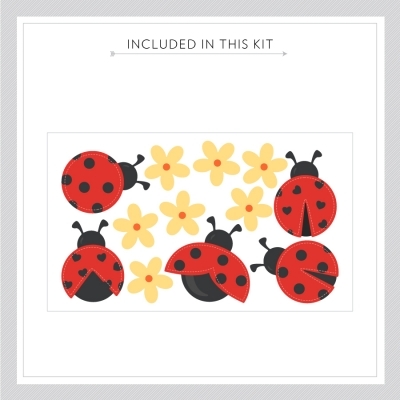 Excellent for nurseries, playrooms, bedrooms, and more. Sheet size: 15" x 25"
Sheet size: 28" x 48"